What to do in Kunming + Where to stay? Where to stay in Kunming? How to get to Kunming? Where to eat in Kunming? Kunming, a fast-growing city of more than 5 million people, is the capital of Yunnan and the gateway to this province for many travelers. 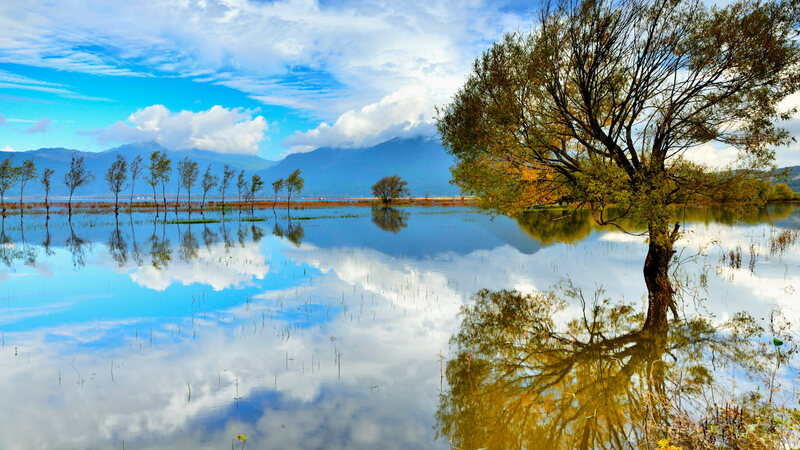 Often a simple step before going further north, especially towards Dali or Lijiang, Kunming does not mean that attractions and places of interest are lost. 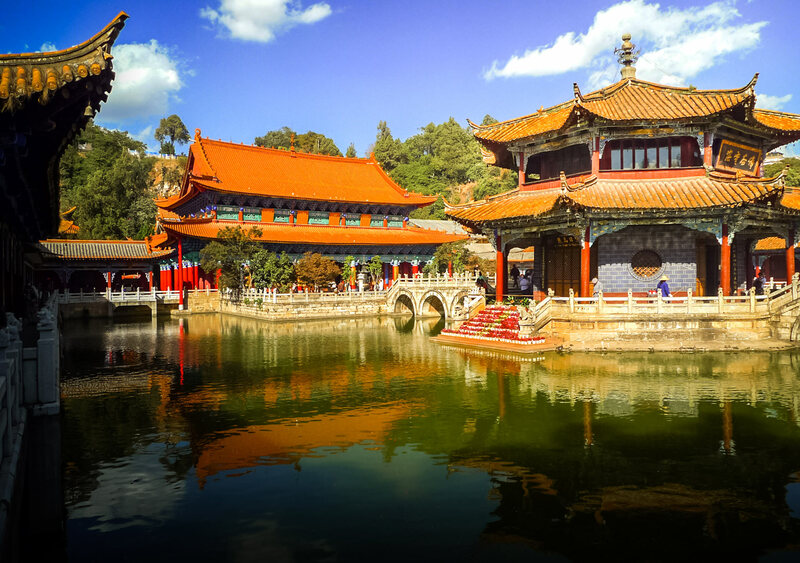 Here is a guide to things to do and see in Kunming. Also find at the end of the article a selection of the best hotels to stay in Kunming. 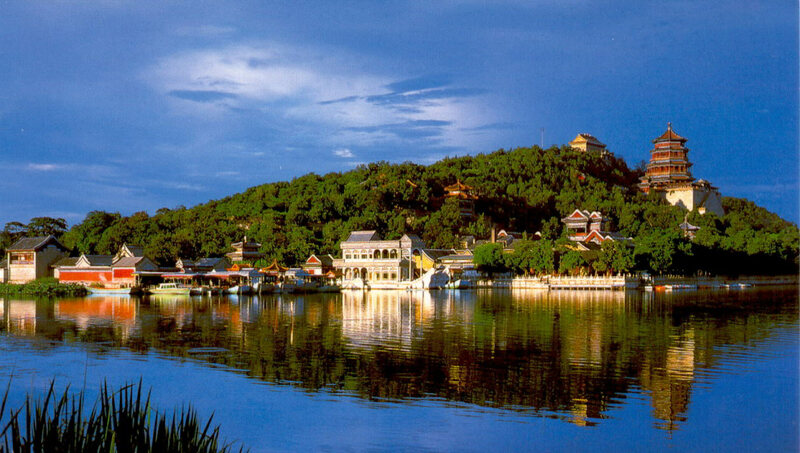 Green Lake Park, also known as Green Lake or Cuihu Park, is a visit to Kunming if you only have one day in the city. 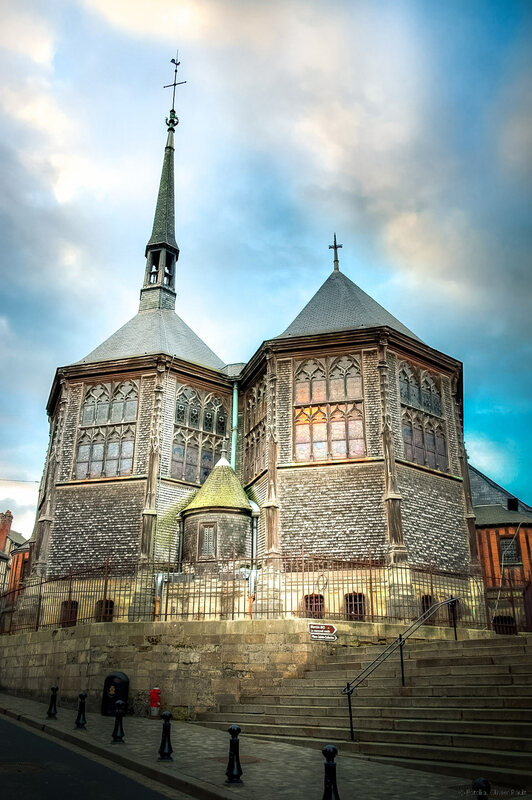 Located in the heart of the capital, it is very easily accessible by bus from the station for example. As its name suggests, Lac Vert Park is a large lake with a few islands connected by bridges. 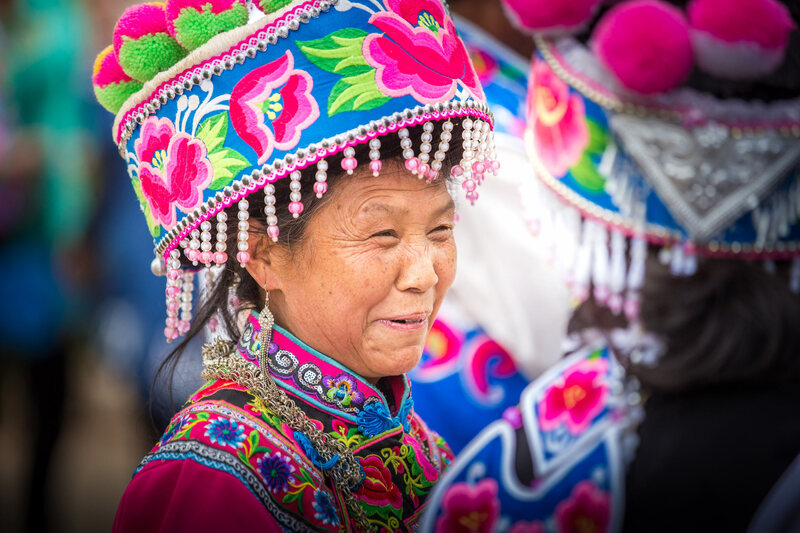 During your walk, there is a good chance that you will come across troops of dancers or singers dressed in beautiful traditional costumes of Yunnan. This will be an opportunity for you to learn more about their culture, and if you speak Chinese, they will will be happy to tell you everything about the origin of their customs. Another Chinese specificity: Here , it is the elderly who seem to have fun the most! As there are very few foreigners in the area, you will surely be asked by the Chinese for a selfie session to see for a dance! The park is also known for its many wild apple trees that bloom in the Spring, giving you even more the feeling of escaping for a few hours from the tumult of Kunming. You will also find other fruit trees, especially cherry and peach trees in the area. When everything blooms, it’s really beautiful! As in any respectable place in China, it is an opportunity to admire temples and buildings of classical Chinese architecture, but also to pedal the lake. Whatever the city, you will quickly discover that the Chinese love it, which leads to the creation of the following maxim: in China, park + water = pedalo! The Green Park is also a good place to observe the birds. You will certainly see some photographers watching them on the lake! If you are hungry, you can rely on the small stalls to eat local food, but also buy some souvenirs. 15km west of Kunming is the Western Hills, also known as the Sleeping Buddha Hills, because of their silhouette. You have the possibility to take a gondola and a chairlift to access the main part, or to do everything on foot. As the walking paths are very narrow, I strongly advise you to avoid the Chinese holiday periods, under penalty of doing a good part of the visit in single file! 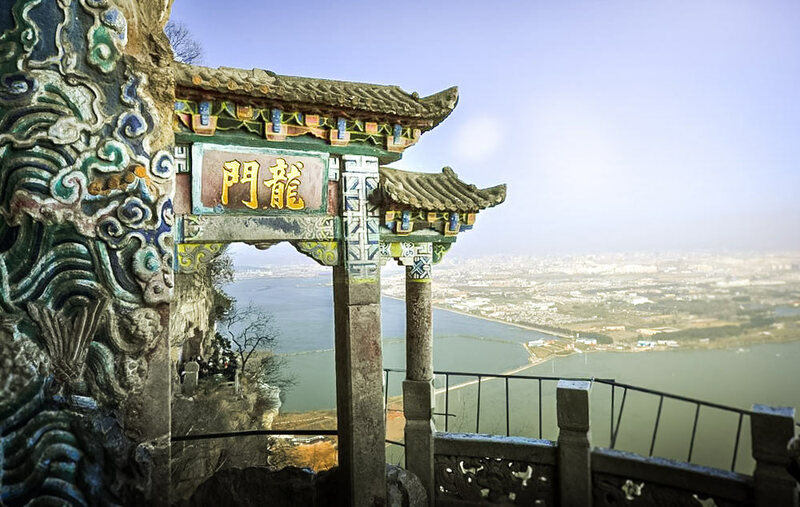 In addition to the Dragon Gate, you can visit temples and pavilions, including the Sanqing Pavilion built on the edge of the Luohan Hill cliff. Duration of the visit: Between the round trip to Kunming and the visit of the site, it takes a good half day excursion. If you do it in the afternoon, plan to be down before 14h preferably so you have time to enjoy! 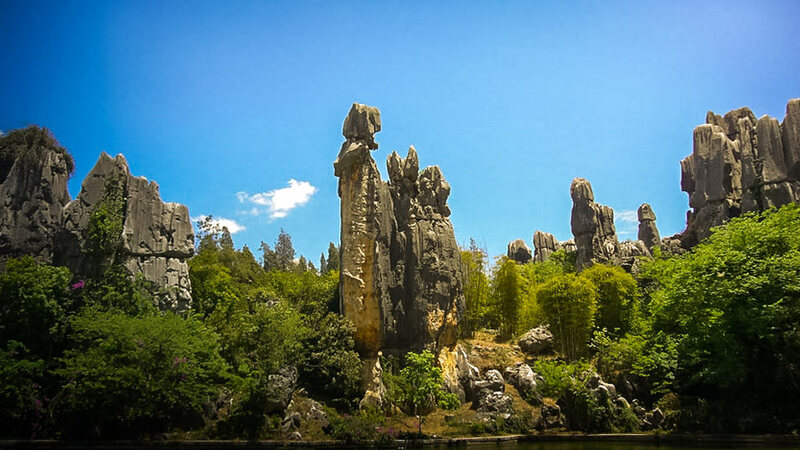 The forest of stone, called Shilin Stone Forest in English is certainly the main attraction of the Kunming region. Located in Shilin County, about 90km from Kunming, the park has an area of ​​80 hectares open to the public. As this place of interest is very popular with Chinese and Western tourists, I recommend that you move as far as possible from the entrance and visit the “big forest” through the small trails, which will allow you to enjoy the place in all peace of mind! You can buy food and drinks on site, but the prices are high, so it’s best to bring your own food. How to get there? To get to Shilin Stone Forest, it is best to take the bus to Kunming East Bus Station. The price of the trip is 35 yuan, it lasts about 2h 2h30. Duration of the visit: The visit itself will take half a day if you want to visit the entire forest of stone, with the return trip to Kunming, so you have to count a day excursion. Price of entry : 175 yuan. Half price for students, so do not forget your card! You can also buy a park card (in English or Chinese) for 10 yuan. 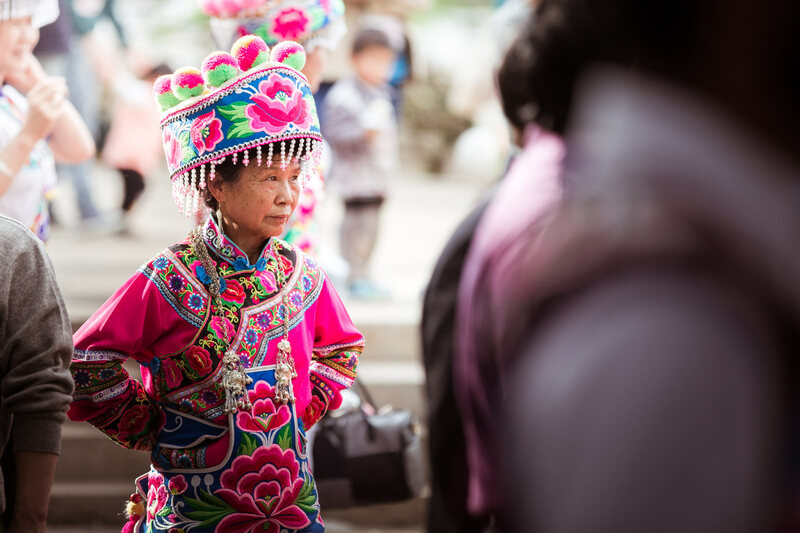 If you are just arriving in Yunnan, Yunnan Nationalities Village is an excellent introduction to Yunnan Nationalities Village to familiarize you with the history and folklore of the area. 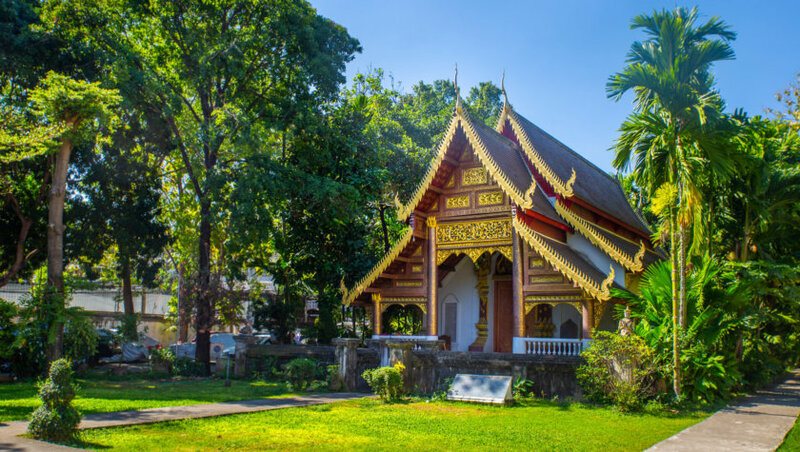 You will discover the lifestyles of 26 ethnic minorities: Costumes, architecture, religious beliefs, and traditional customs will have no secrets for you! 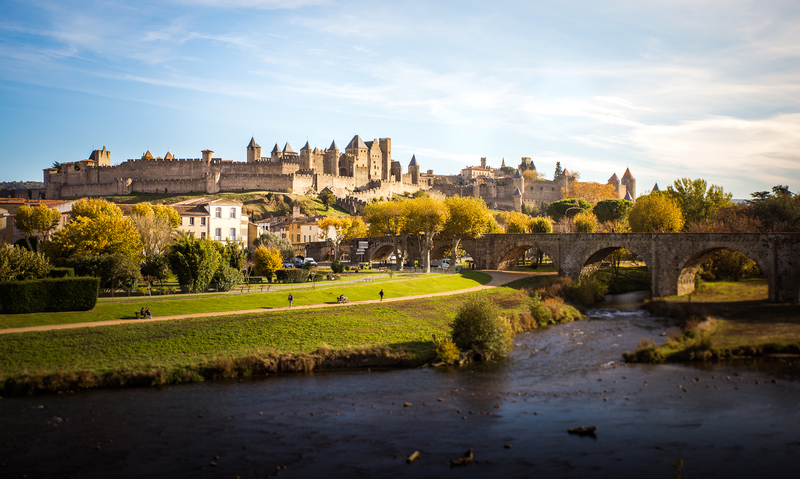 In addition to learning more about the rich history of this province, you can enjoy the beautiful layout of the place and its many ponds. As the site is big enough, plan a half day visit. Yuantong Temple is located north of Kunming, at the foot of the eponymous hill. 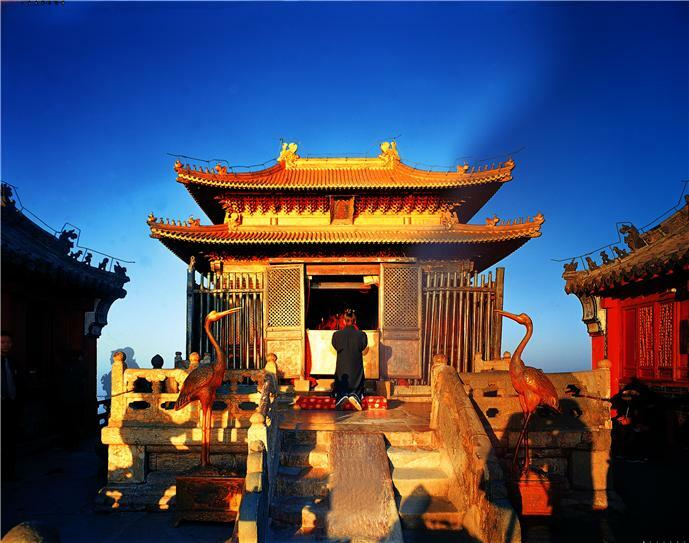 With 1200 years of history, the Buddhist temple of Yuantong is one of the most famous in Yunnan. 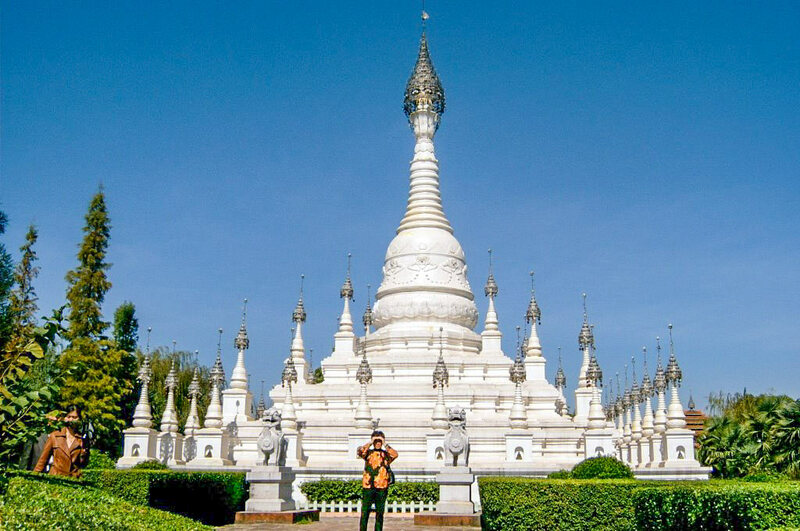 The colorful pavilions and the many statues are very well maintained and the place exudes a sense of serenity. Unlike the majority of Buddhist temples, the entrance is here at the highest point of the site. You will have to descend into a gently sloping garden to reach the main buildings and the main hall of the temple. The “Golden Temple of Kunming”, located on the Mingfeng Hill in the northeast of the city, is the largest bronze temple in China! As with most Taoist temples, the visit begins with a series of steps in the forest, taking you under 3 richly decorated “doors of paradise”. Once these are crossed, you will arrive at the Golden Temple. Must see during your tour in China . 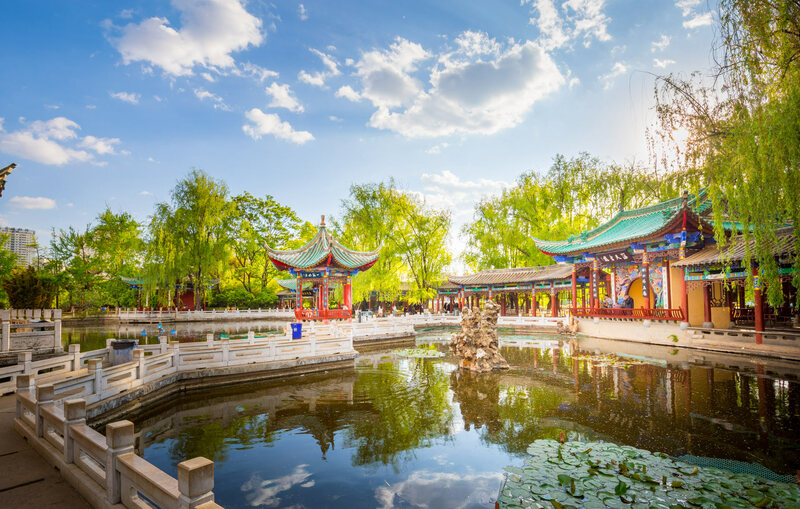 Located on the shores of Lake Dian and facing the Western Hills, the park is famous for the Daguan Pavilion. In addition to this pavilion, I advise you to go for a walk south of the park, on the side of Lu Garden, where you can admire beautiful blooms and be quiet. Do not forget, we are in the city of eternal spring! A very original museum that deserves its place in this top 10 things to do in Kunming ! 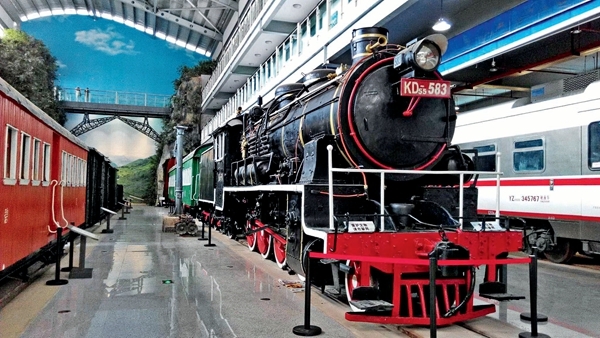 You will discover the history of the railways of China and Yunnan in particular. Collections of old locomotives and engines, vintage photos, reconstruction in model, everything is there! France has played an important role in the development of roads to do in the early twentieth century, you will find even a Michelin locomotive equipped with … tires! And you do not have to be a train lover to enjoy it. This park is located on the hills northeast of the city, at the foot of the WuLao peak of the Longquan Mountains. 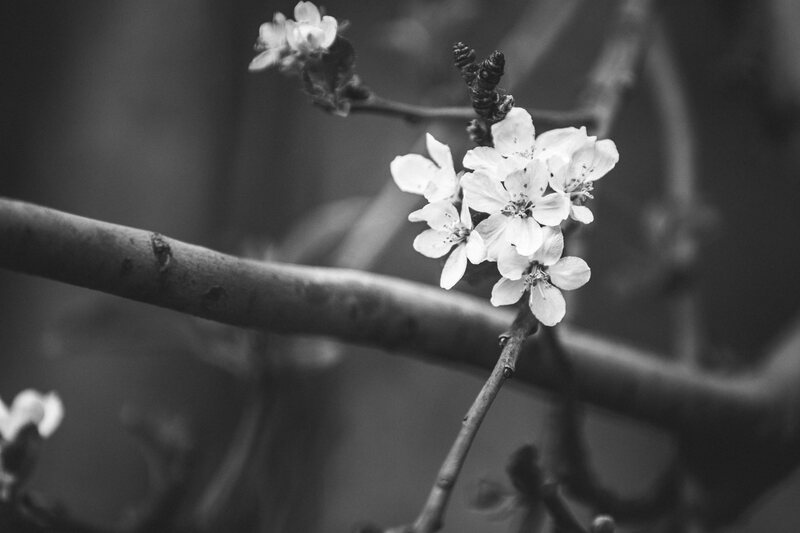 In addition to the pond “Black Dragon”, it is known for its plum blossoms in March / April. The view of the mountains and the Pavilion reflected in the water is beautiful! The visit can be grouped with Kunming Botanical Garden, which is also in the area. Here is my selection of the best hotels, so you know where to stay in Kunming according to your budget. 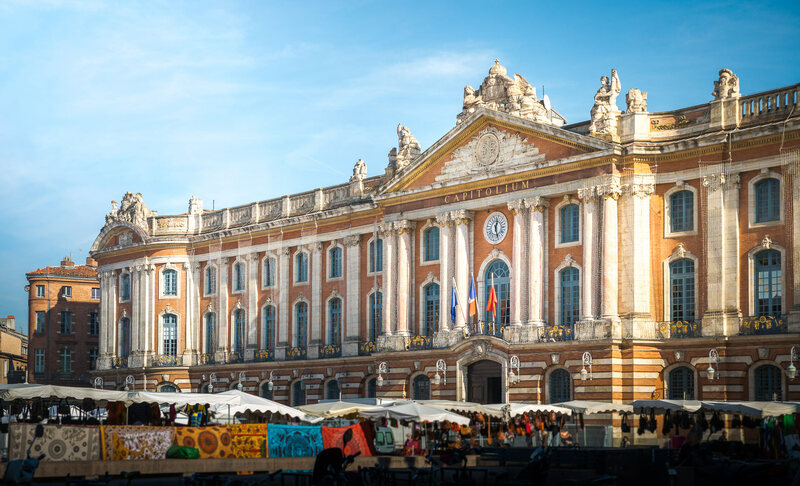 Remember to book your accommodation as soon as possible! Kunming Upland International Youth Hostel : Hostel ideally located 3 minutes walk from the Green Lake Park, it is the best choice to visit Kunming without breaking the bank! Night from 6 euros in dormitory and 24 euros in double room. Kunming JinJiang Hotel : Beautiful 4-star hotel with modern decoration. It is located in the heart of the city near the South Huancheng Road metro station which serves lines 1 and 2. It is my heart stroke for its exceptional value for money! Double room from 45 euros per night. I recommend Trip.com to book all your flights and trains in China. This is the site I use all the time, and the one where you are on to get the best price! I strongly advise you to put this page in favorite! 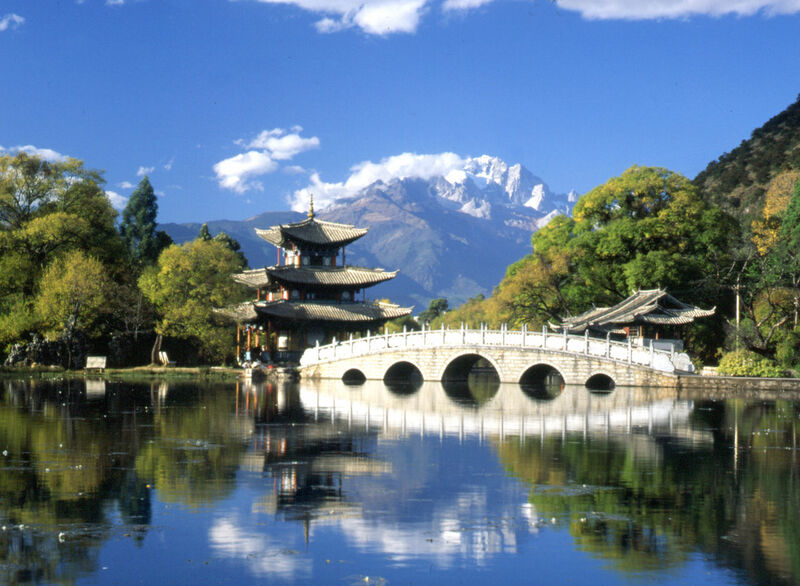 The easiest way to get to Kunming is by plane, with departures from all major Chinese cities. This means of transport can be a good economic solution when there are “bullet trains” (trains express) as between Canton and Kunming (6 hours of journey). As China is huge, we find ourselves quickly with long travel times. For example, by express train, join Kunming from Beijing or Shanghai will take you 12h! Either a day of lost. About express trains, they depart from the Kunming South Railway Station ( 昆明南 ), which went into service in December 2016 and is super impressive. 30 ways, and boarding gates as at the airport with automatic ticket control: we never wait on the docks! 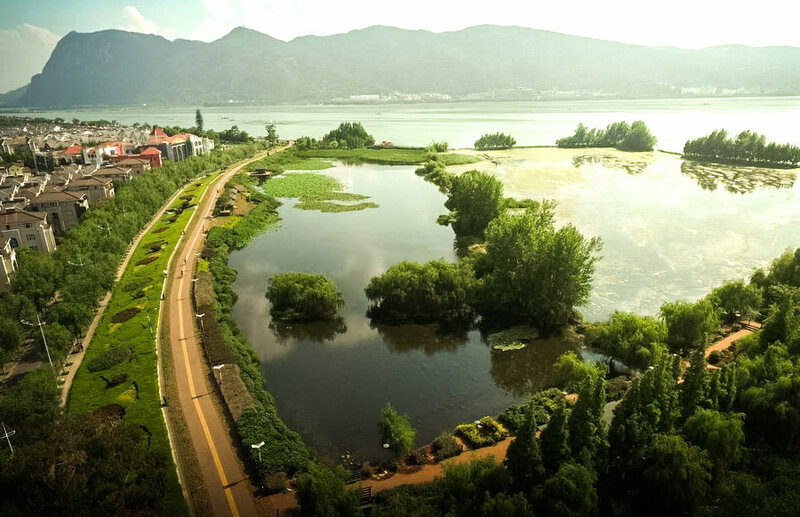 Located in the south of China, the climate in Kunming is relatively mild throughout the year, which is why it is nicknamed “the city ​​of eternal spring “. The city is therefore visitable all year long, but the best months to visit Kunming and enjoy pleasant temperatures while avoiding rain (Kunming is located in a low monsoon zone) are March, April, August, September and October . Fu Yu Hsuan : My favorite restaurant in Kunming, delicious and ultra clean! Address : 3 / F, K Tower, Shuncheng Shopping Mall, Dongfeng West Road , Kunming. The Park : If you go by La Vert, take the opportunity to eat a piece, you will not regret it! 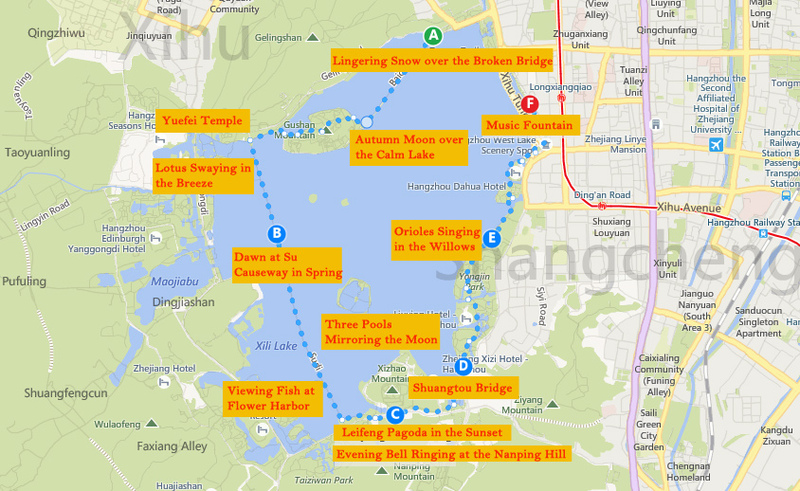 Address : Lotus Temple, Green Lake Park , Kunming. And you, what did you plan to do in Kunming? Check out all our articles on China : All BonAdvisor articles about the Middle Kingdom are listed here. 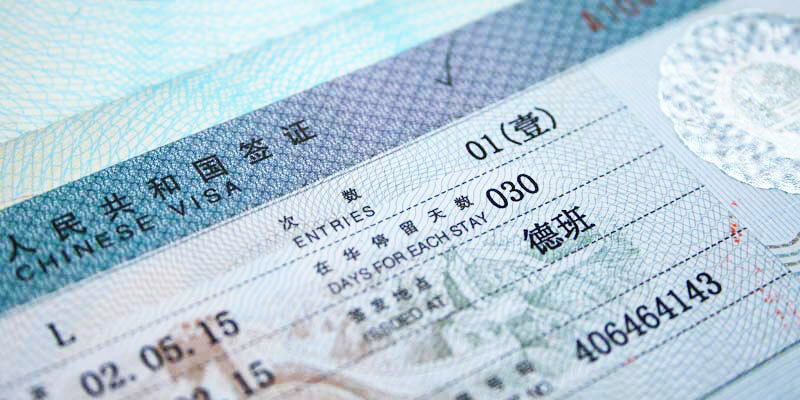 Tips for your trip to China : to prepare your trip!